The regulatory genome is about the “system level organization of the core genomic regulatory apparatus, and how this is the locus of causality underlying the twin phenomena of animal development and animal evolution” (E.H. Davidson. The Regulatory Genome: Gene Regulatory Networks in Development and Evolution, Academic Press, 2006). Information processing in the regulatory genome is done through regulatory states, defined as sets of transcription factors (sequence-specific DNA binding proteins which determine gene expression) that are expressed and active at the same time. The core information processing machinery consists of modular DNA sequence elements, called cis-modules, that interact with transcription factors. The cis-modules “read” the information contained in the regulatory state of the cell through transcription factor binding, “process” it, and directly or indirectly communicate with the basal transcription apparatus to determine gene expression. This endowment of each gene with the information-receiving capacity through their cis-regulatory modules is essential for the response to every possible regulatory state to which it might be exposed during all phases of the life cycle and in all cell types. We present here a set of challenges addressed by our CYRENE research project aimed at studying the cis-regulatory code of the regulatory genome. The CYRENE Project is devoted to (1) the construction of a database, the cis-Lexicon, containing comprehensive information across species about experimentally validated cis-regulatory modules; and (2) the software development of a next-generation genome browser, the cis-Browser, specialized for the regulatory genome. 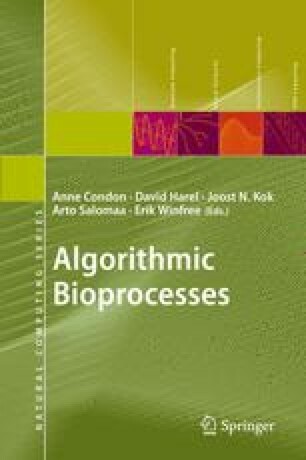 The presentation is anchored on three main computational challenges: the Gene Naming Problem, the Consensus Sequence Bottleneck Problem, and the Logic Function Inference Problem.